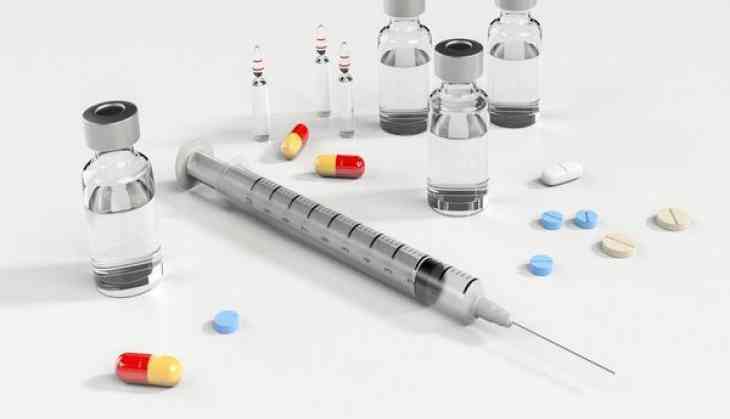 Antiviral therapy is one of the most exciting aspects of virology as it has successfully employed basic science to generate very effective treatments for serious viral infections. Unlike most antibiotics, anti-viral drugs are a class of medication used specifically for treating viral infections rather than bacterial ones and they do not destroy their target pathogen, instead they inhibit their development. A study conducted in Norwegian University of Science and Technology has reviewed all approved, investigational and experimental antiviral agents that have been shown to be safe in humans to search for new uses for these substances against existing and emerging viruses. The viral diseases are an increasing problem. The World Health Organization has called for better control of viral diseases, but developing drugs for this purpose is challenging. In contrast, broad-spectrum antivirals (BSAs) can cover multiple viruses and genotypes and reduce the likelihood of development of resistance. The researchers state that their results show existing safe-in-human BSAs could be used on other viral infections. "Effective treatment with broad-spectrum antivirals may shortly become available, pending the results of further pre-clinical studies and clinical trials. The most effective and tolerable compounds will expand the available therapeutics for the treatment of viral diseases," said Aleksandr Ianevsky, the first author of the study. Therefore, some BSAs can be used for the rapid management of new or drug-resistant viral strains. The findings have been published in the Journal of Antiviral Research.